We would like to introduce you to the team of people who had the vision of hosting the first ever puppet festival in Nottingham. And over the last two years it is their hard work, dedication and ability to inspire all of those around them that has made their vision become an amazing reality. 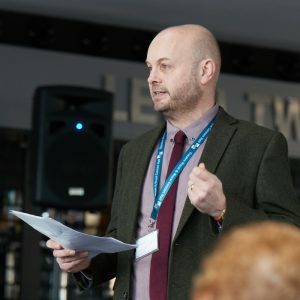 David Longford is the Creative Learning Manager at the Theatre Royal & Royal Concert Hall Nottingham, the Creative Learning department engages with approximately 3,500 learning participants each year. It is from the moment that David heard that the National Theatre’s award-winning production of War Horse was coming to the venue, that the first spark of the Puppet Festival was ignited. David has worked in theatre and drama based arts as an actor, workshop leader, producer, director and programmer for over 20 years. 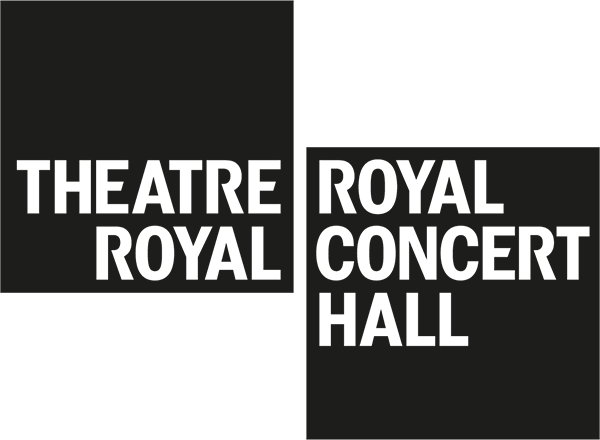 David is leading on the Puppet Festival for the Theatre Royal & Royal Concert Hall, bringing a depth and extensive industry knowledge to the project particularly working with artists, companies, project management, programming and community engagement. Virgil Tracey, the pilot of Thunderbird 2, take a look at this video to see how he gets to work from his living room! 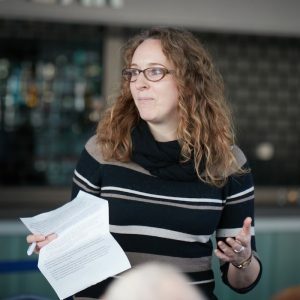 Alison Denholm is the Creative Development Manager at City Arts, an organisation in Nottingham dedicated to participatory arts that has engagement and community development at the heart of all its work. Alison has spent many years developing a great specialism around outdoor arts and carnival, exploring how large scale, visible and non-venue based programmes can support communities and encourage creativity. Alison has worked on Troupes for Carnival, the World Cerebal Palsy Games and the largest Cultural Olympiad event in the East Midlands which brought 1,000 artists from over 100 countries to Nottingham for ten days of events. Alison has been working on the Nottingham Puppet Festival for over two years and is bringing her unique skills to capture the imaginations of Nottingham’s communities to join in with the Festival and create some really exciting free and accessible events and unexpected happenings. 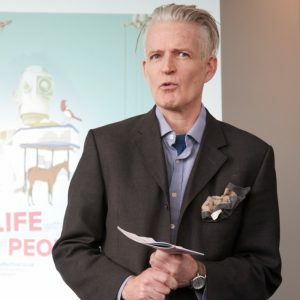 “When the Royal de Luxe Elephant walked across London in 2006, it blew the doors off what British outdoor spectacle could be in terms of scale, ambition and impact, and our sector has been enjoying the renewed vigour and passion it ignited ever since. When I saw The Diver in Liverpool with my own eyes, it was hard not to sit on the pavement and cry, he took my breath away so much. We spent the day watching him walk past, and then running down the side streets of Liverpool so we could head him off and see him again. Eventually, he found his way to the little girl and her dog, and the three of them settled down to sleep for the night. 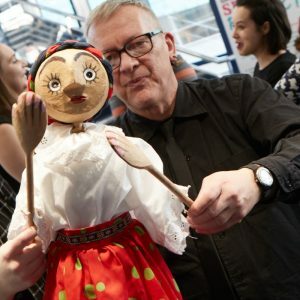 Sean Myatt is a senior lecturer at Nottingham Trent University, School of Theatre Design and is a puppetry specialist with over 30 years experience as a puppeteer and performer. Sean led a team of puppeteers for the London 2012 Olympic Games Opening Ceremony and has worked on numerous high profile shows and events including Kate Bush’s 2014 show, Before the Dawn. Sean is a member of the Puppetry Development Consortium and has developed specialist Puppetry and Object Theatre modules at Nottingham Trent University. For the Puppet Festival Sean is leading on research foucsed elements, exploring puppetry as an artform and its role in the wider world, through a series of talks at the University. a giant sea lion he made for London’s Unicorn Theatre. The sea lion was the size of a Volvo estate car, made out of black bin liners and filled with air! Stephen Jon is aknowledged as one of the UK’s leading theatre mask-makers, foucssing on the world of Mask for over twenty years as a maker, performer and workshop faciliator. Stephen has worked across the world exploring the relationship between mask and community engagement, therapeutic applications and street performance. In 2011 Stephen led ‘Mask and Puppet Exchange’ between Nottingham and Kurdistan, working with Kurdish artists exploring mask and performance. He has an ongoing relationship with carnival and street performance, creating masked interventions for Kendal Mint Fest, the Nottingham Carnival and Light Night Festival. As a member of the Festival Steering Group, Stephen is a lead advisor, collaborator and artist in residence and is currently working with the Theatre Royal & Royal Concert Hall’s 55+ group to make a pack of wild dog puppets. Also as part of the Festival, you can hear Stephen talk about the world of puppetry as part of our free talks programme. whatever he is working on at that particular moment, so right now that would be his pack of wild dogs!